The JOCCA Dress Covers keep a dress o suit clean and free from dust. 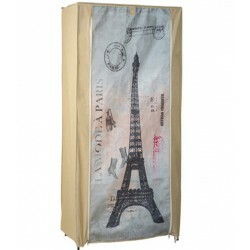 Store all your clothes neatly and free of dust and dirt with the JOCCA Dress Covers. 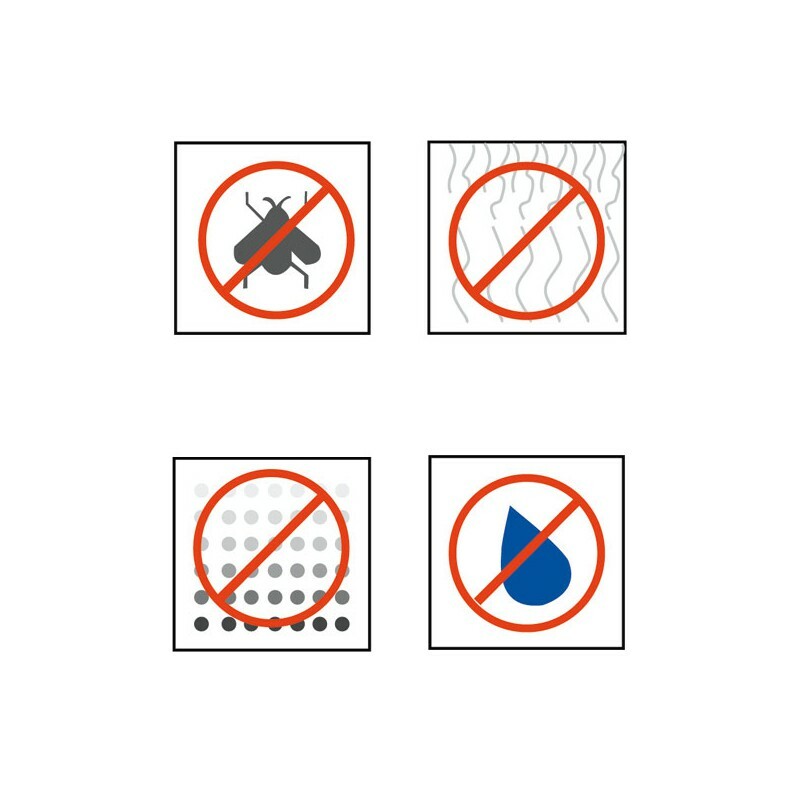 Can be used at home and when travelling. 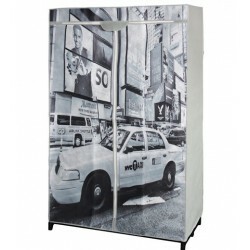 Very easy to assemble, The JOCCA Dress Covers include a viewing window to easily see the content. Available in different colours and sizes. Sturdy Zip.